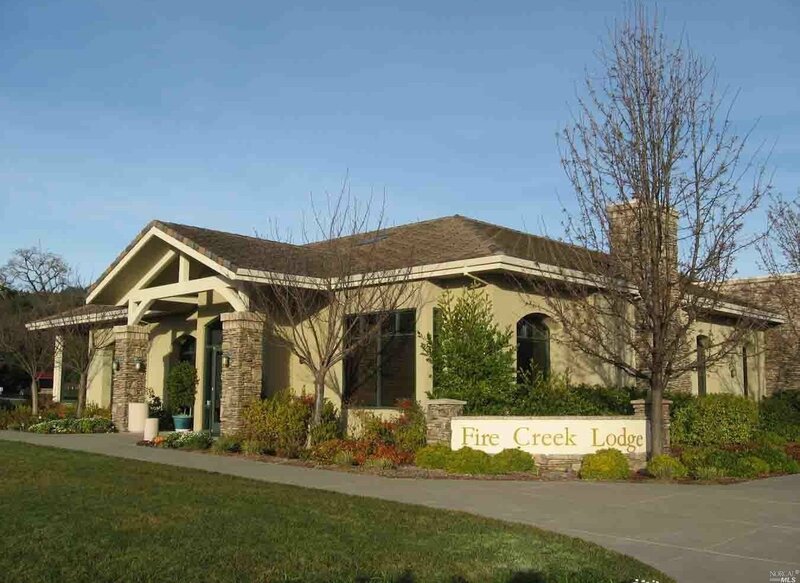 Must see this Porterfield Plan with views of the hills located in Del Webb Clover Springs 55+ community. 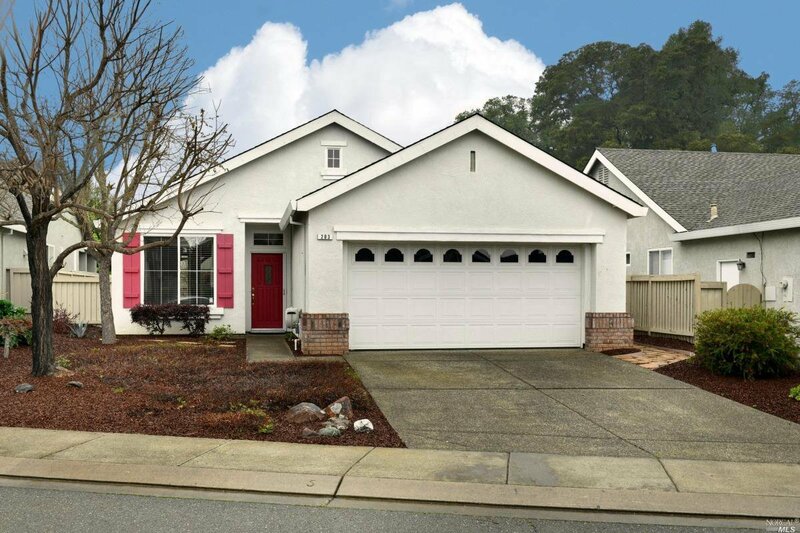 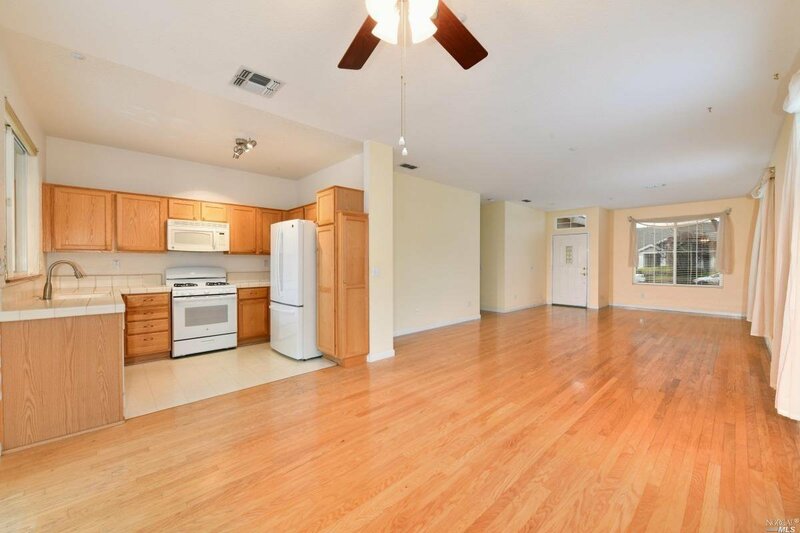 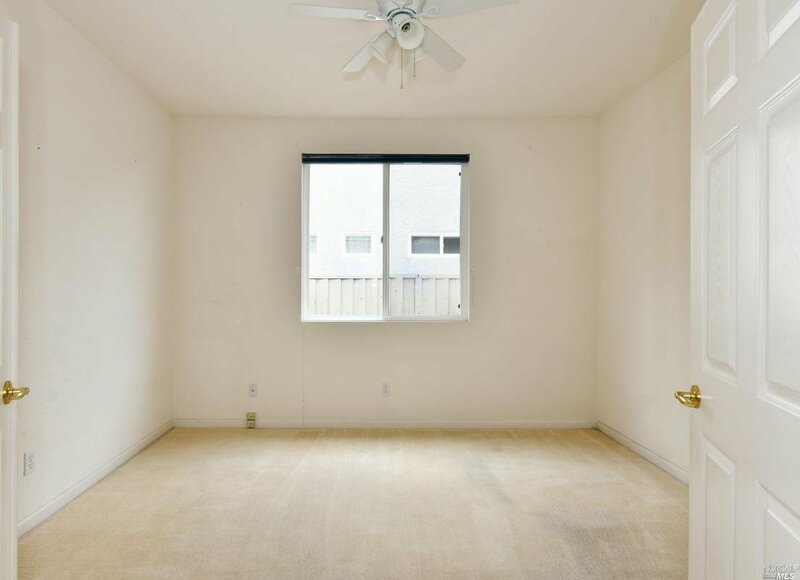 Light-filled open floor plan features hardwood floors, spacious den/study that could double as guest room, kitchen includes refrigerator & nice master suite. 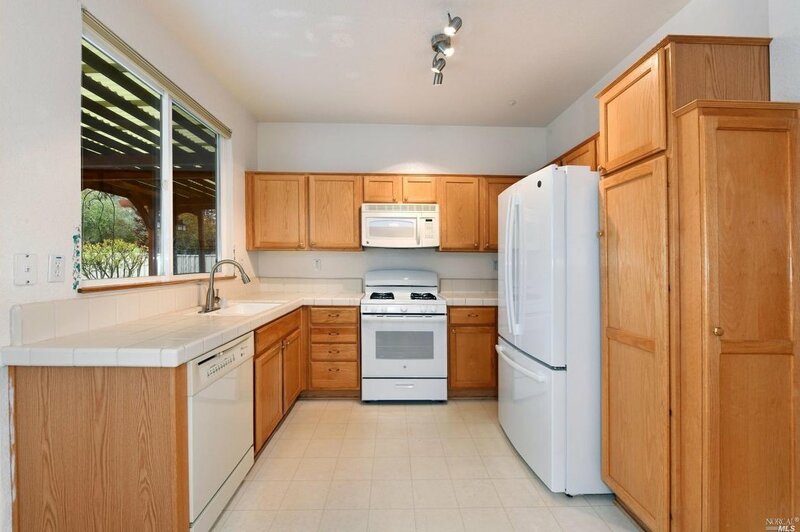 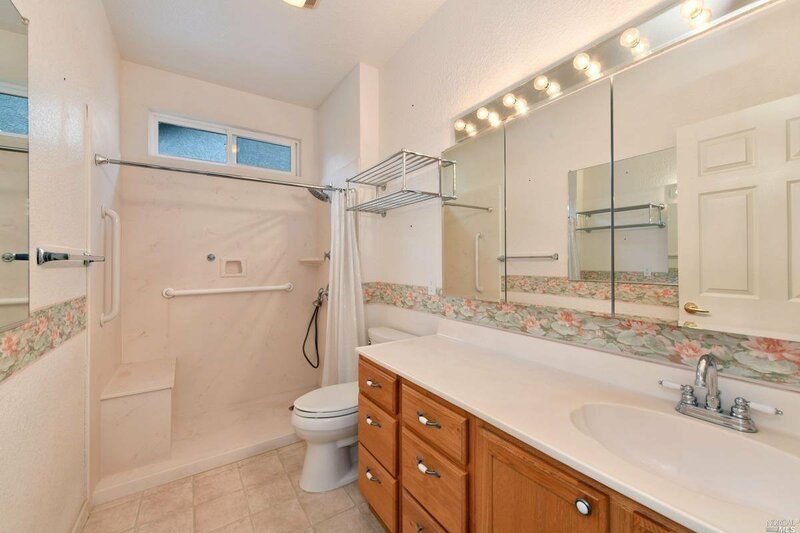 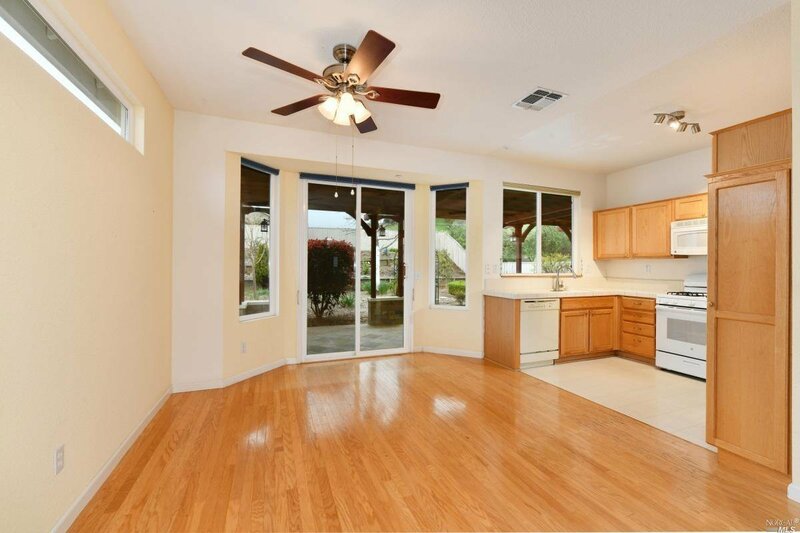 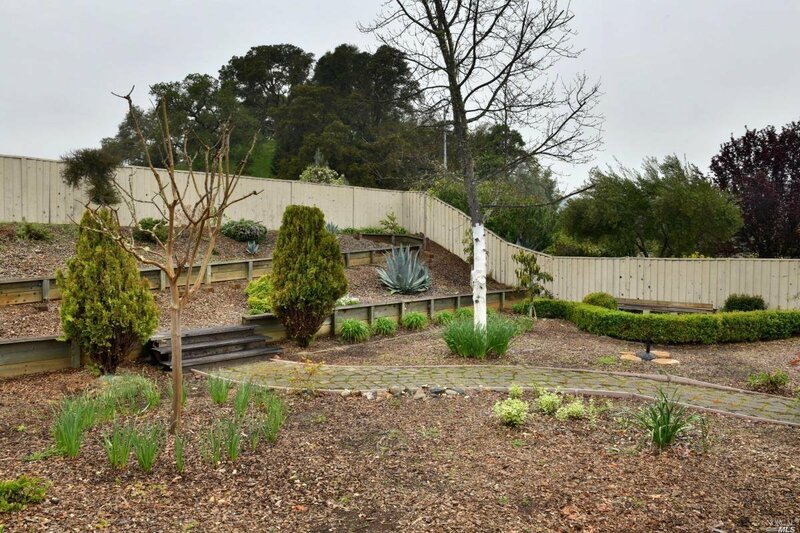 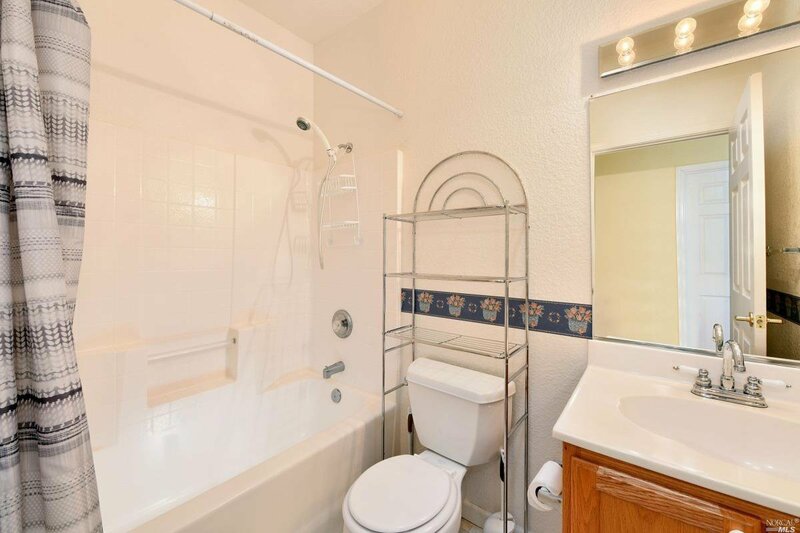 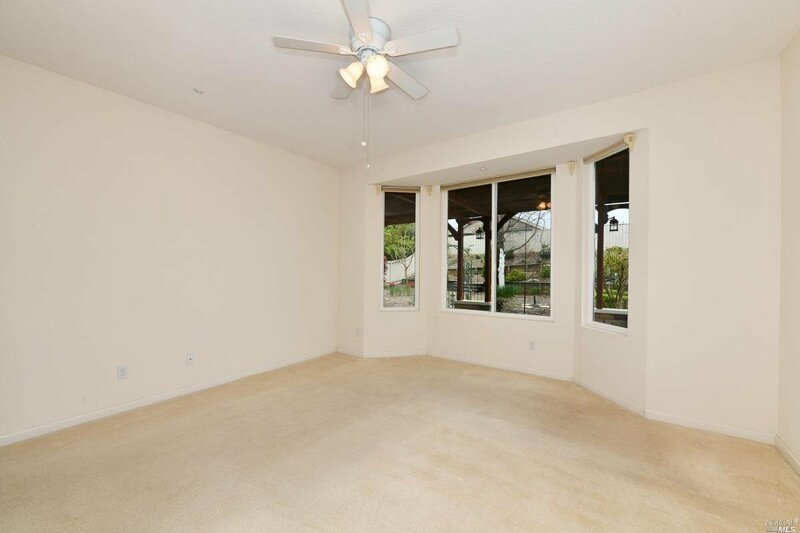 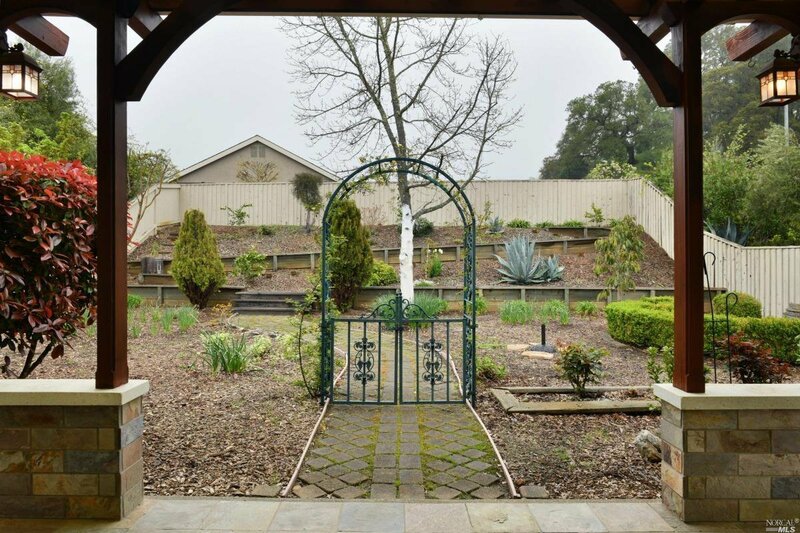 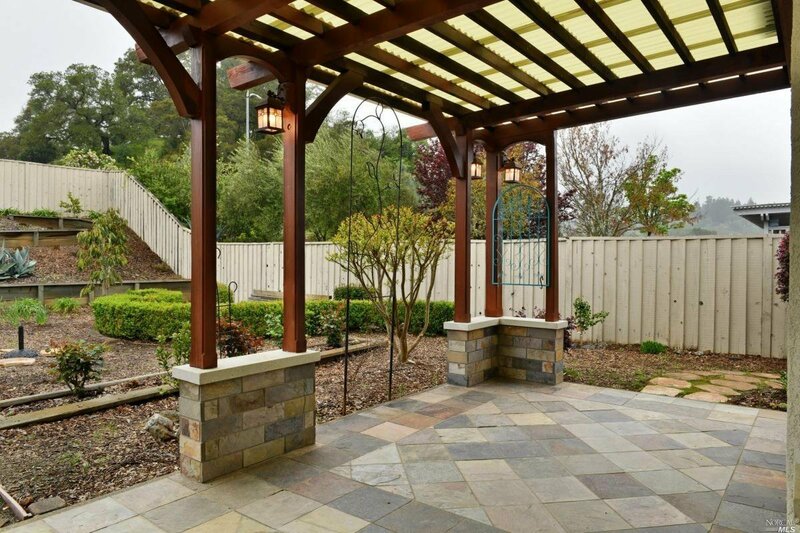 Large rear yard has custom covered patio, avocado & citrus trees & lots of room to garden. 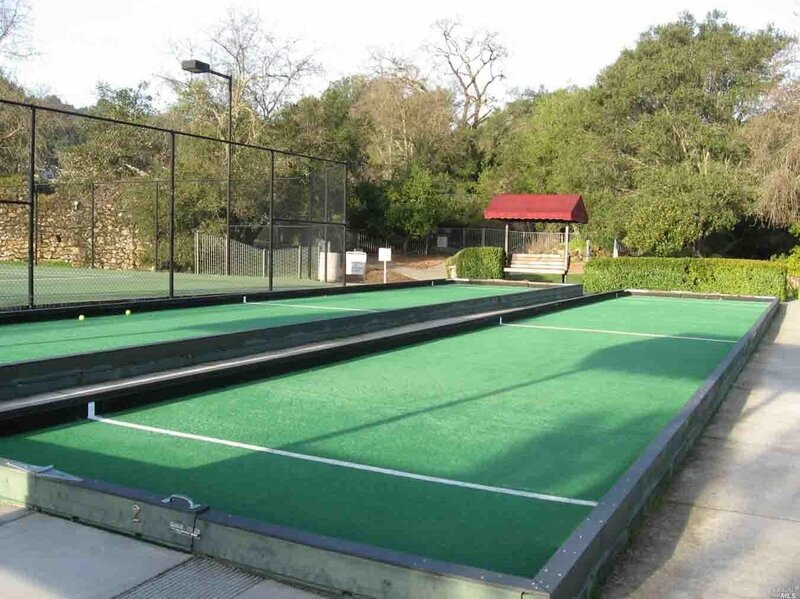 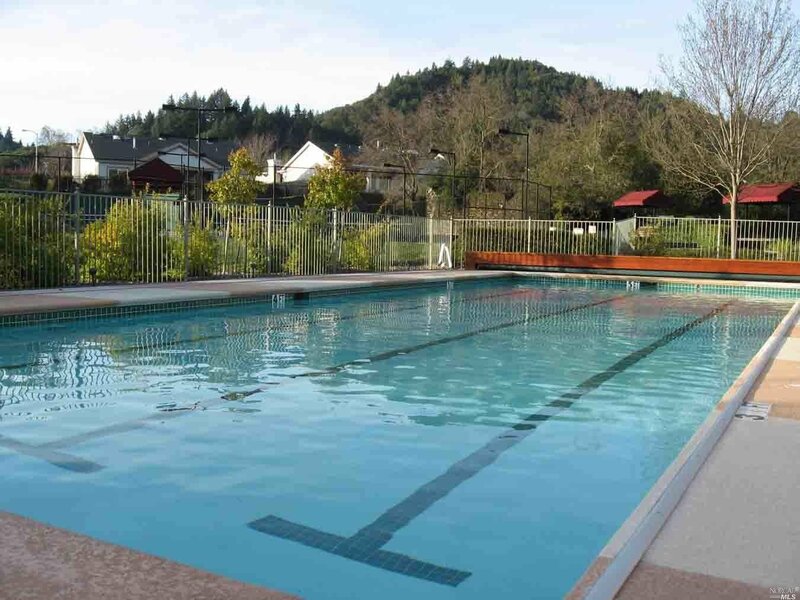 Walking trails, pool, spa, lodge, bocce & tennis courts are just a few of the amenities.